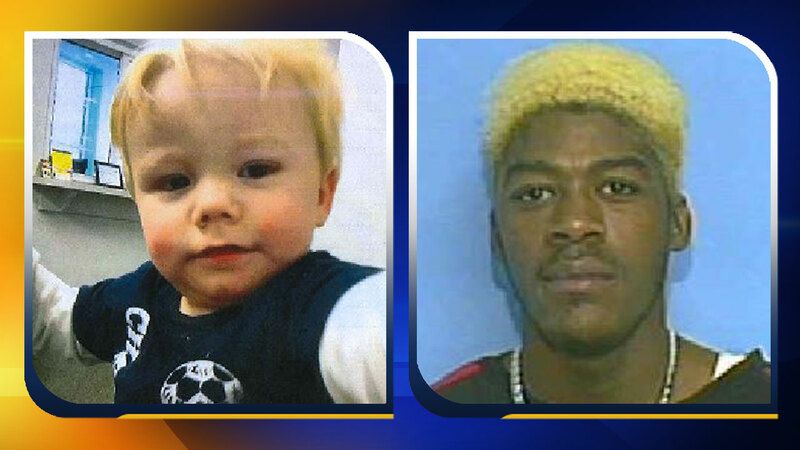 GASTON COUNTY, North Carolina (WTVD) -- A 1-year-old boy is safe at his North Carolina home after an overnight Amber Alert. Gaston County police found 1-year-old Gage Conley early Thursday morning after his mother reported that someone stole her suburban with her son still inside. Police say Gage is safe and doing okay. Authorities said they believed 41-year-old Theodore Roosevelt Lipscomb. is the person who took the vehicle with the baby inside. Lipscomb is an acquaintance of the mother and had been in the car with her before it was stolen.